Panchamukha Ganpati - Panchamukha Vishnu Ganapati Temple is located about 2 Kms from Shirdi Saibaba Sansthan. 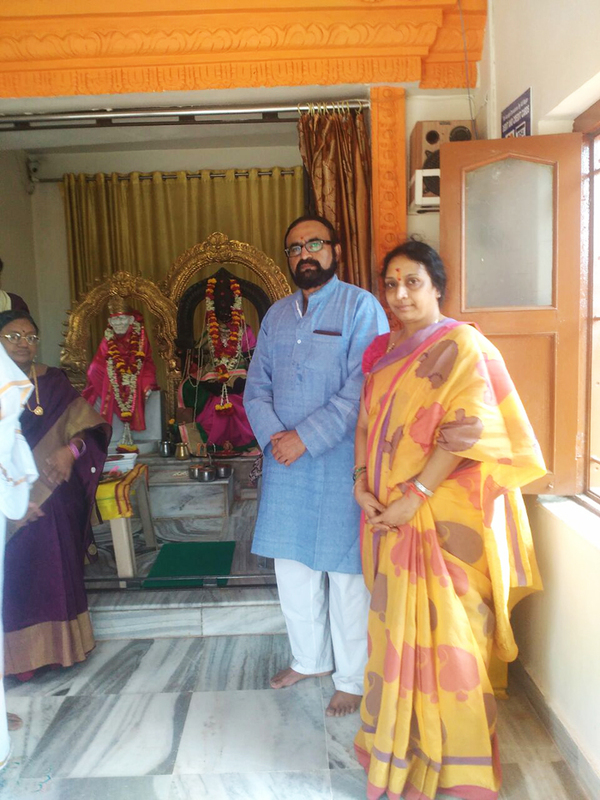 "R.Chandravadan IAS Commissioner Excise Department Government of Telangana visited Panchamukha Vishnu Ganapati Temple and offered prayers. He was offered Temple honors. 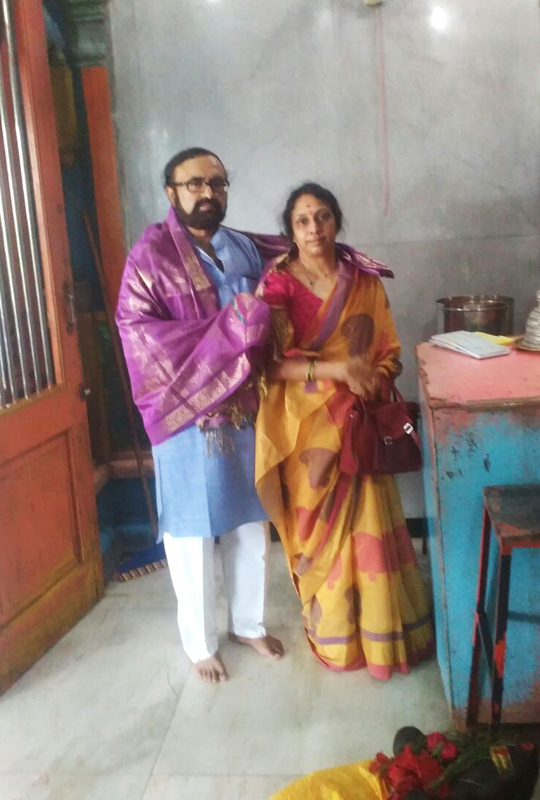 He had taken Maha Prasadam in Temple Bhojanalayam.